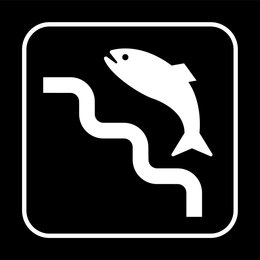 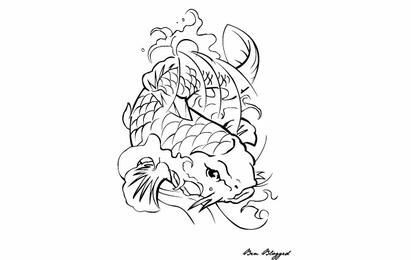 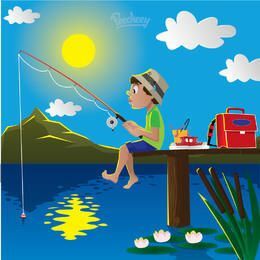 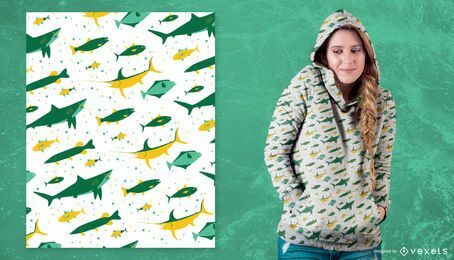 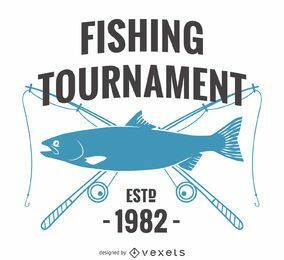 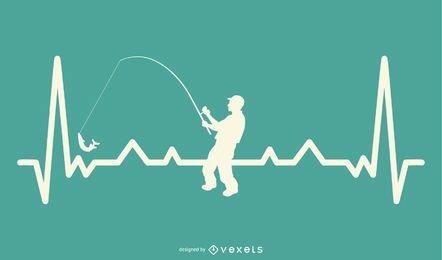 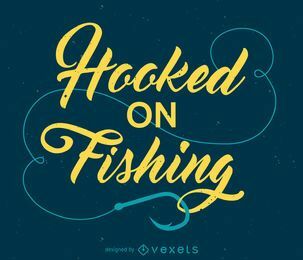 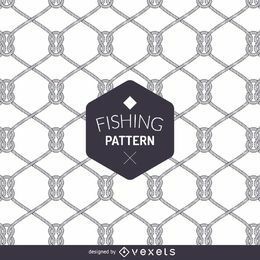 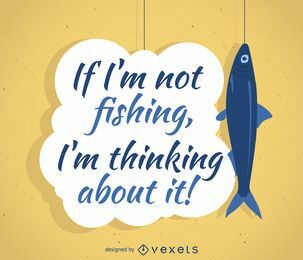 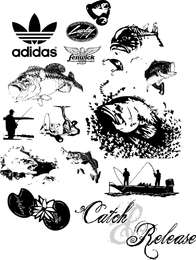 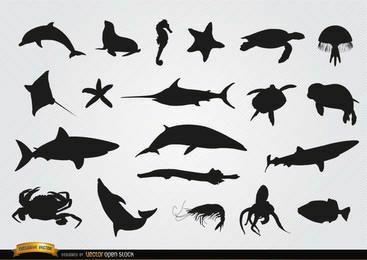 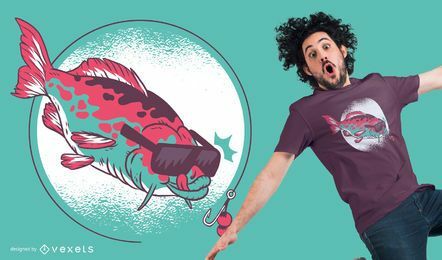 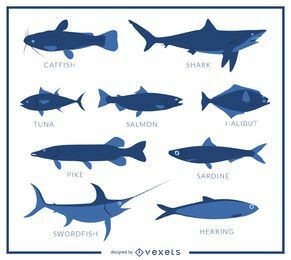 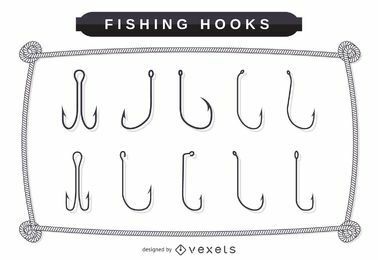 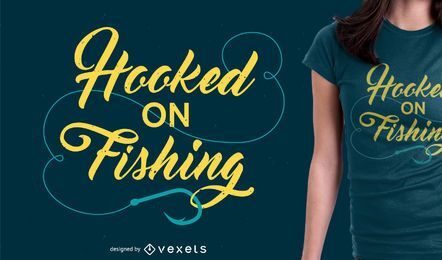 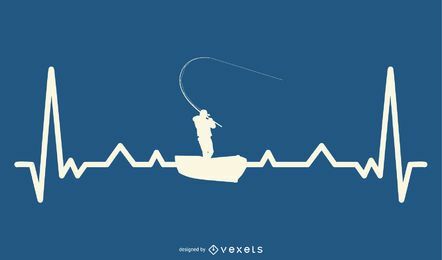 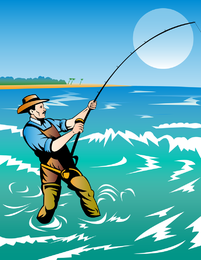 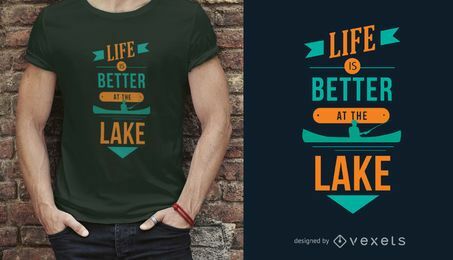 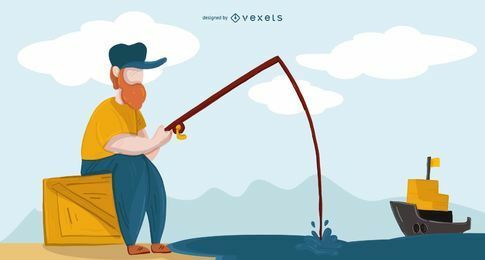 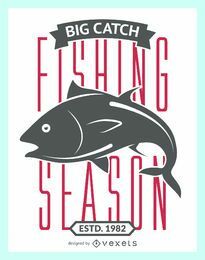 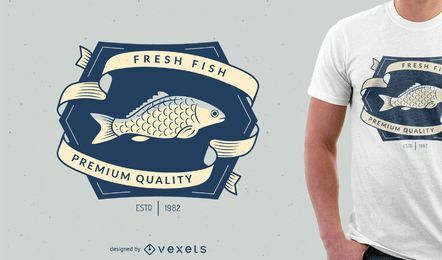 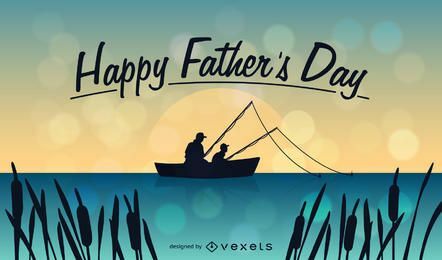 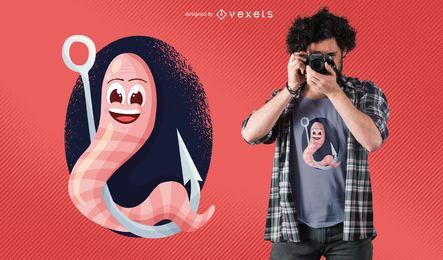 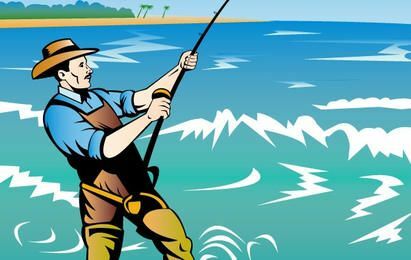 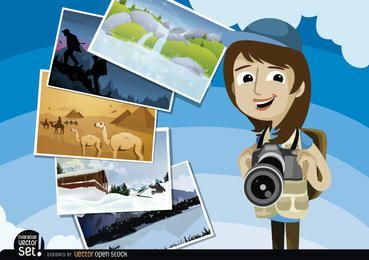 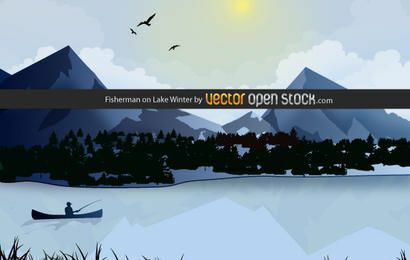 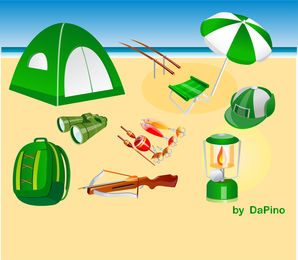 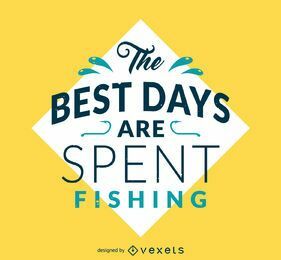 Need fishing images and vectors? 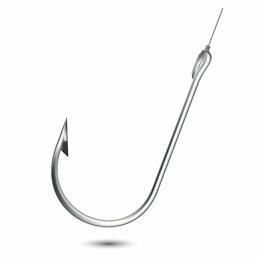 Get hooked on our resources! 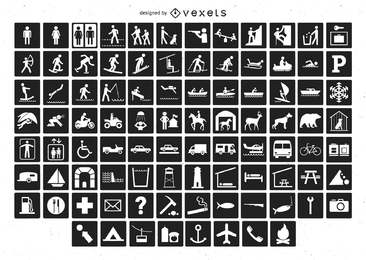 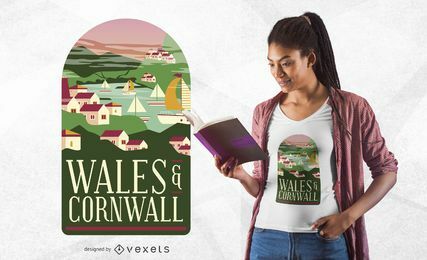 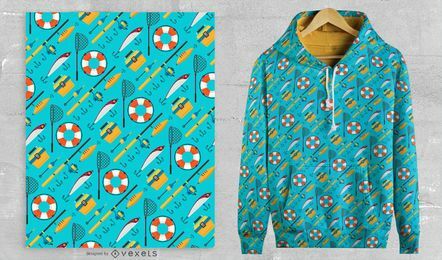 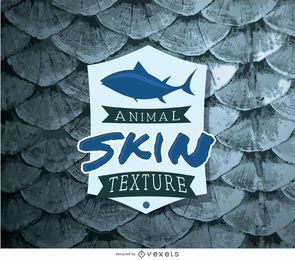 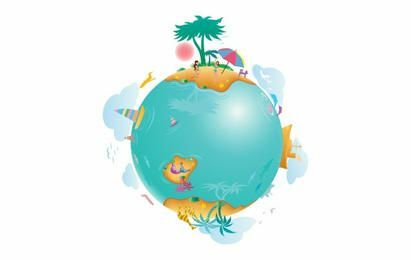 Everything from patterns to labels and illustrations, download here our designs in jpg and svg.